rogue poags: a medieval spring break! Spring break is upon us!!! For me, I look forward to my time with my boys (and not having to get up to an alarm!!!). 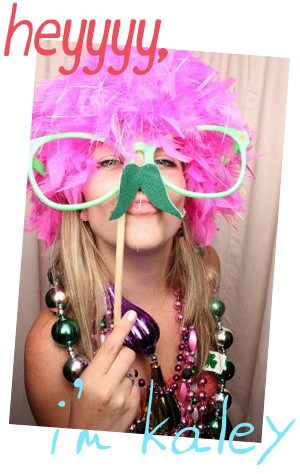 I also look for fun, local things to do with them that won't break the bank but guarantee to make us some great memories! 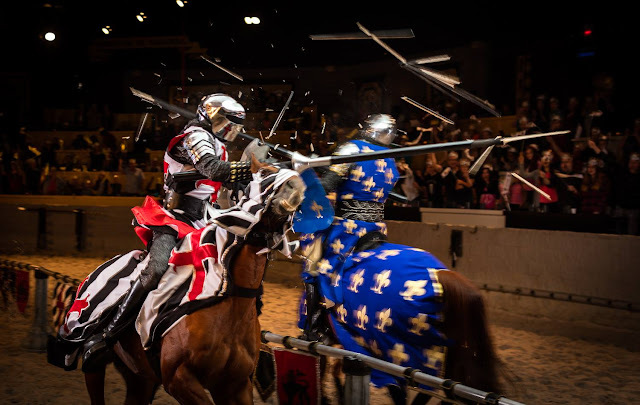 Not only are they super fun on a general basis but during spring break they are hosting Knight Training Wednesday, Thursday and Friday before the 5pm show! The kids get an exclusive weapons demonstrations by the knights and also learn about the training it takes to become a knight! 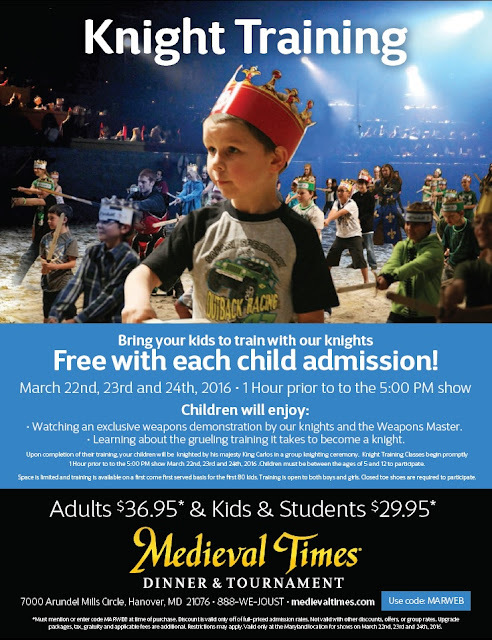 Which show will you be taking your kids too? 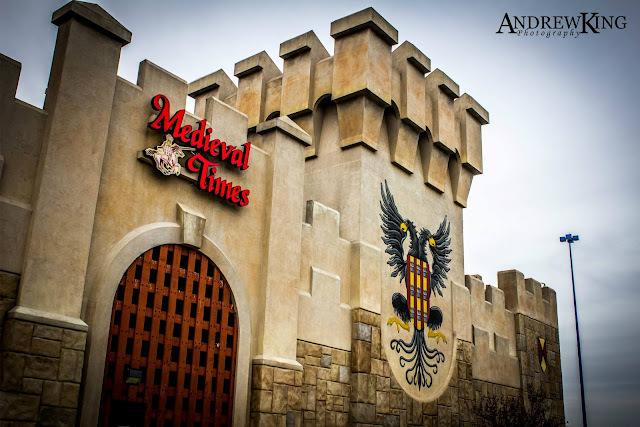 Make sure to tweet me (@roguepoags) and Medieval Times (@MedievalTimesMD) if you're at the Castle!